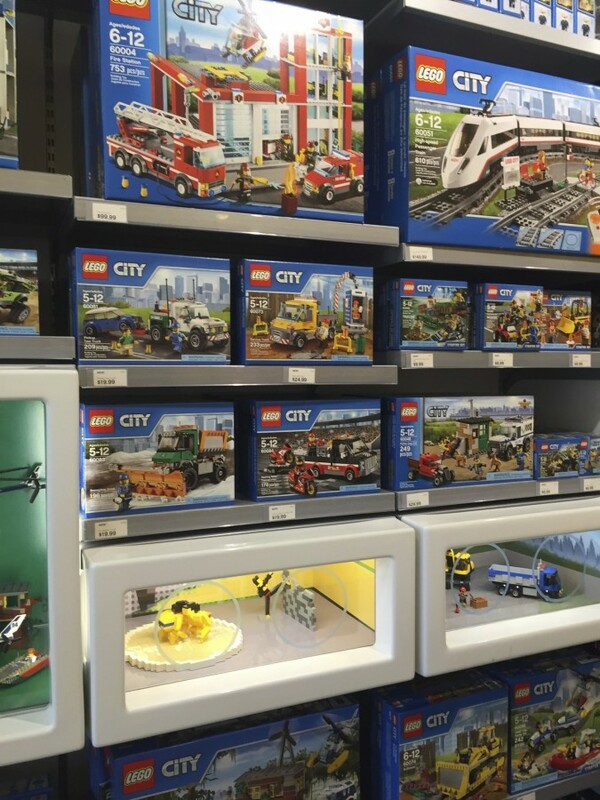 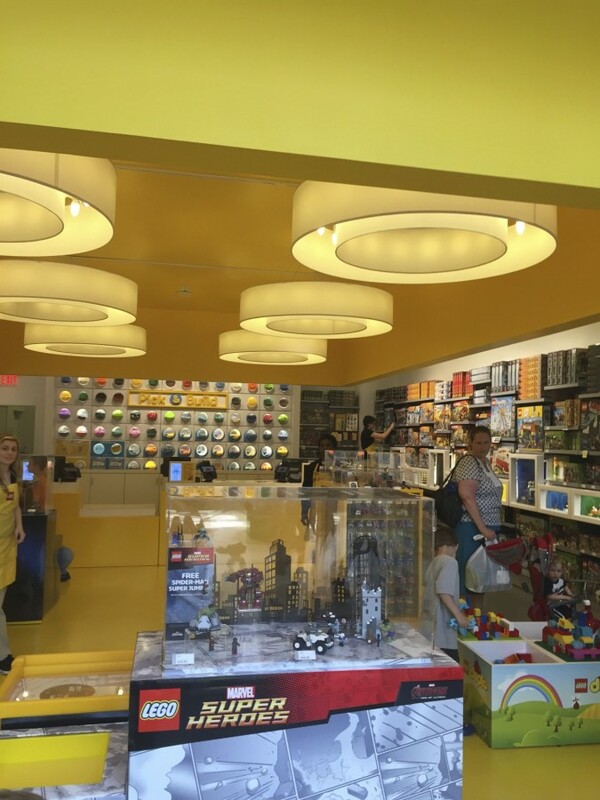 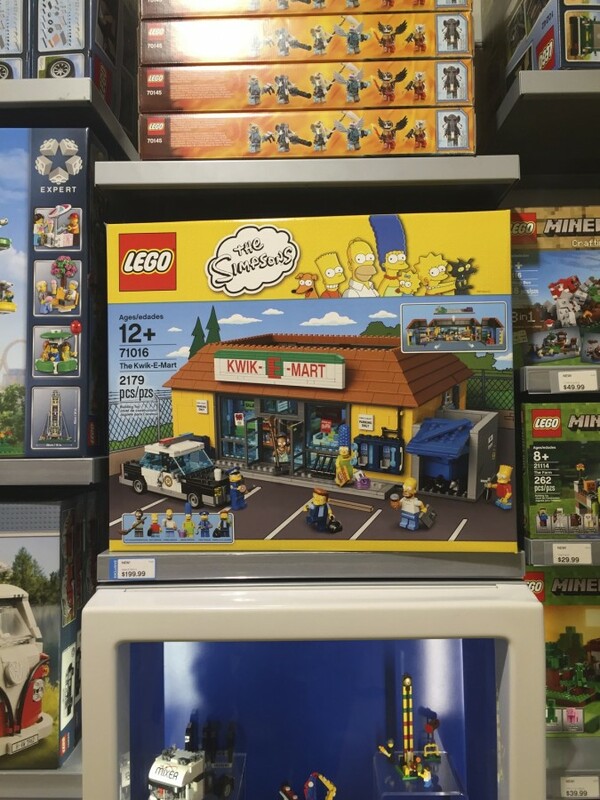 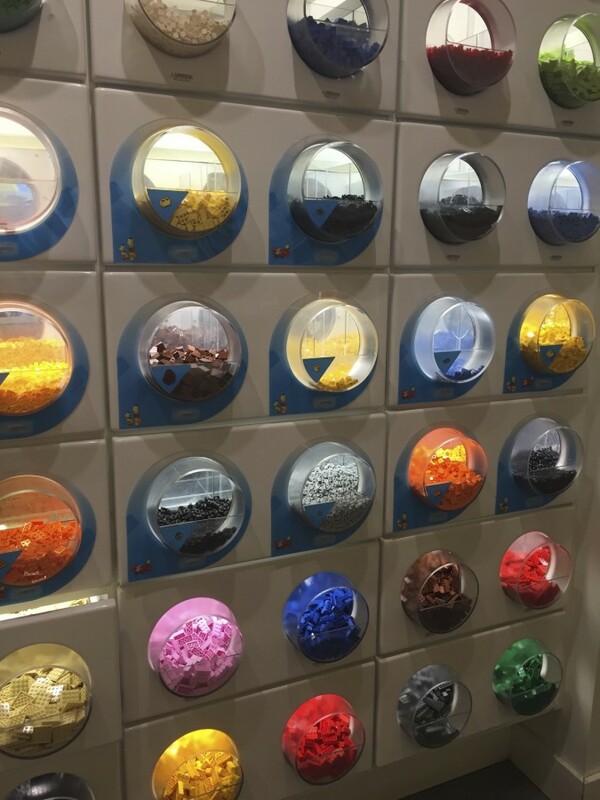 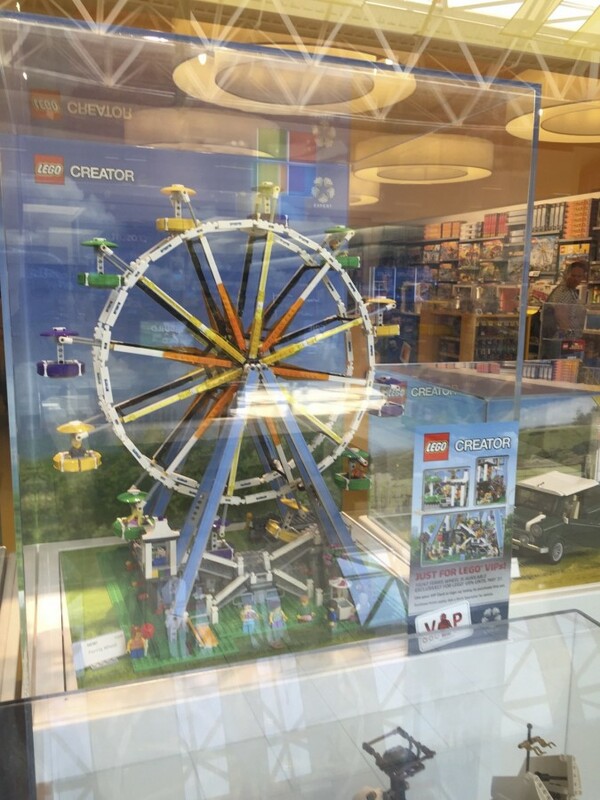 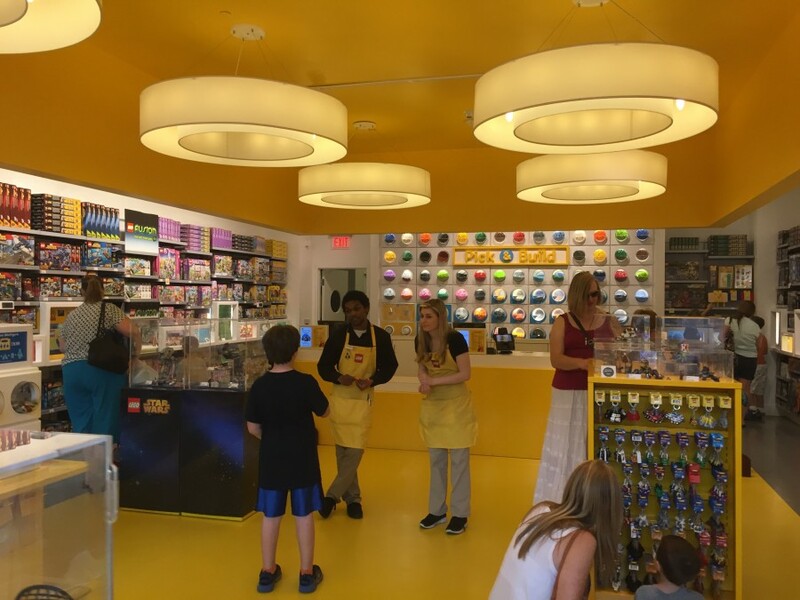 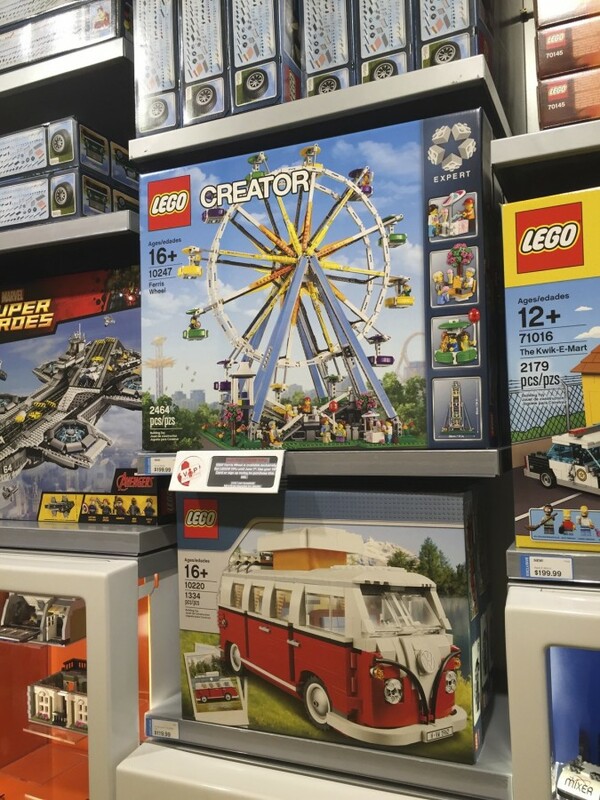 I stopped by the LEGO Store — it was cool to see the ferris wheel and Kwik-E-Mart sets on the shelves. 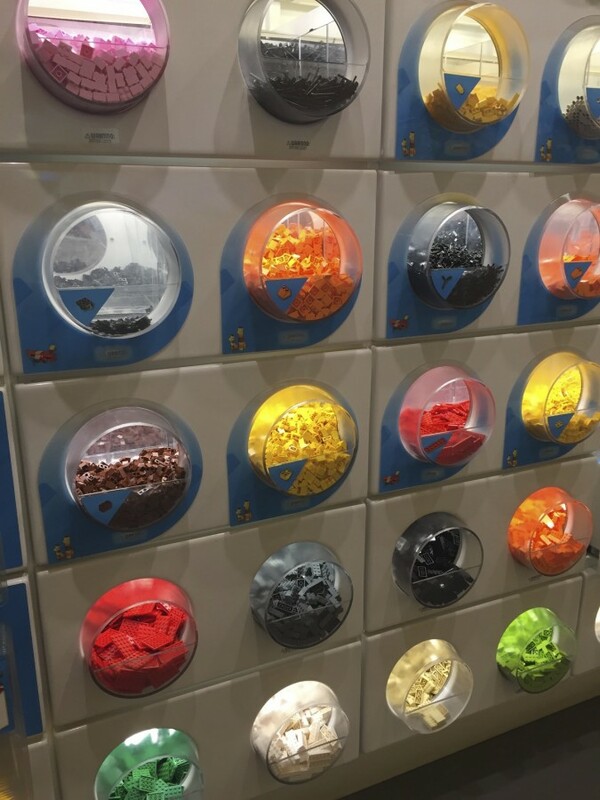 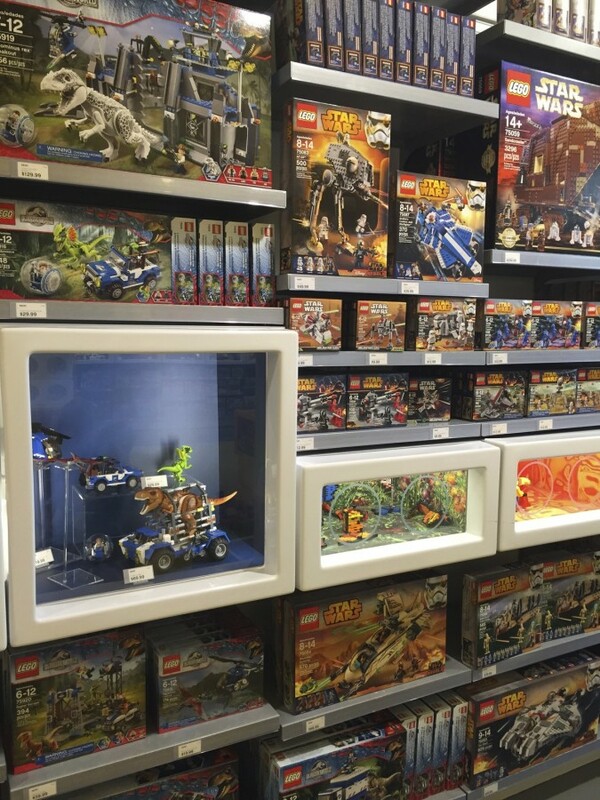 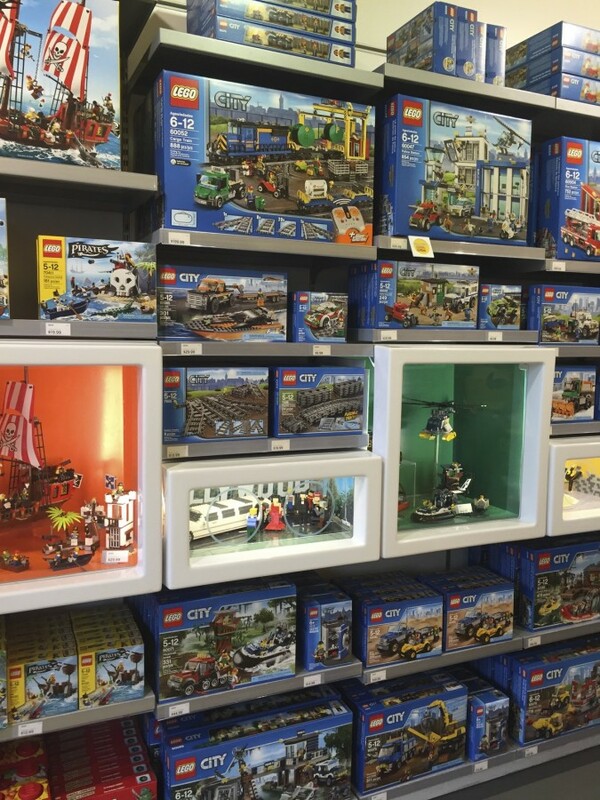 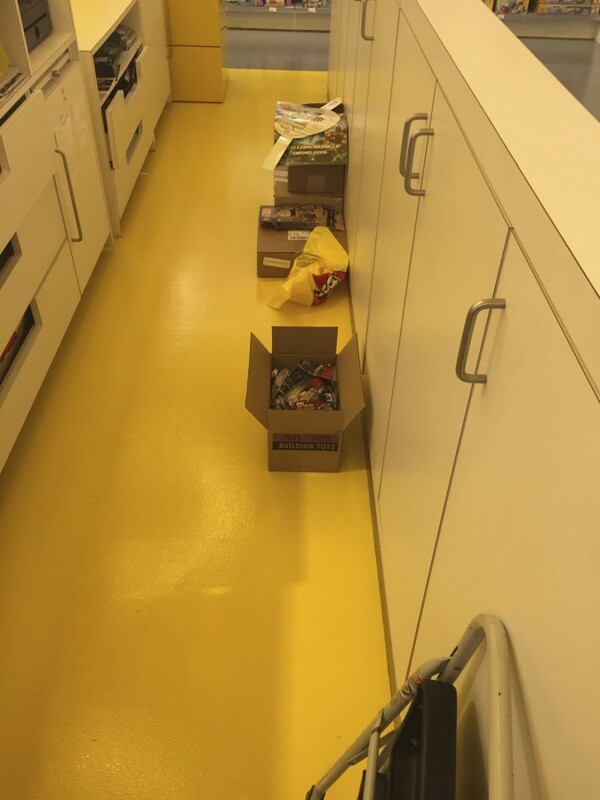 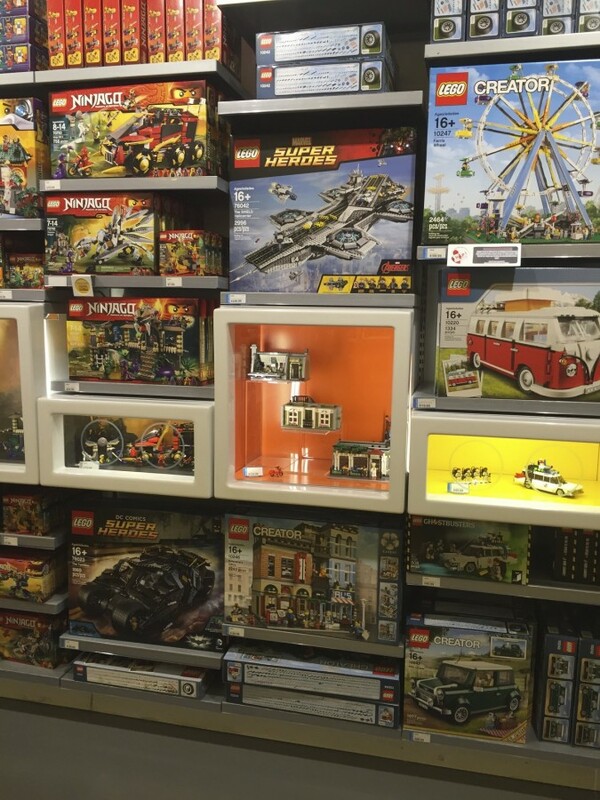 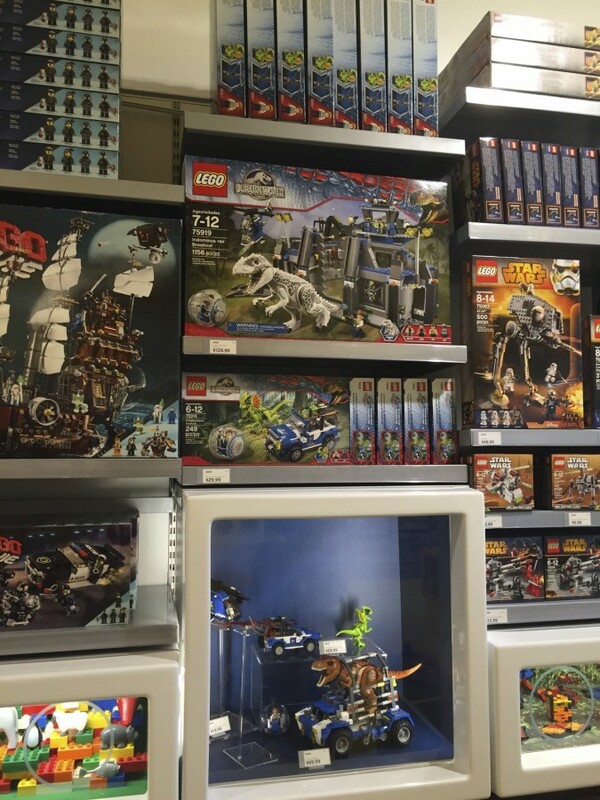 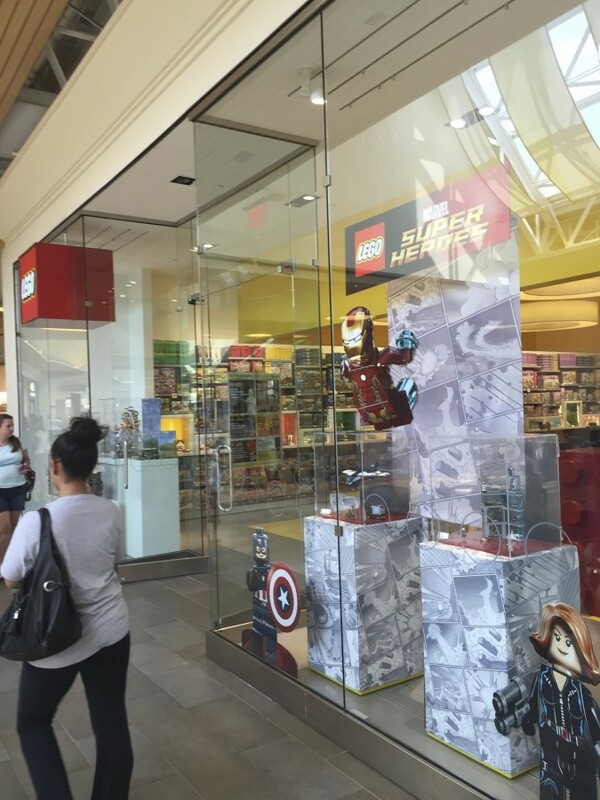 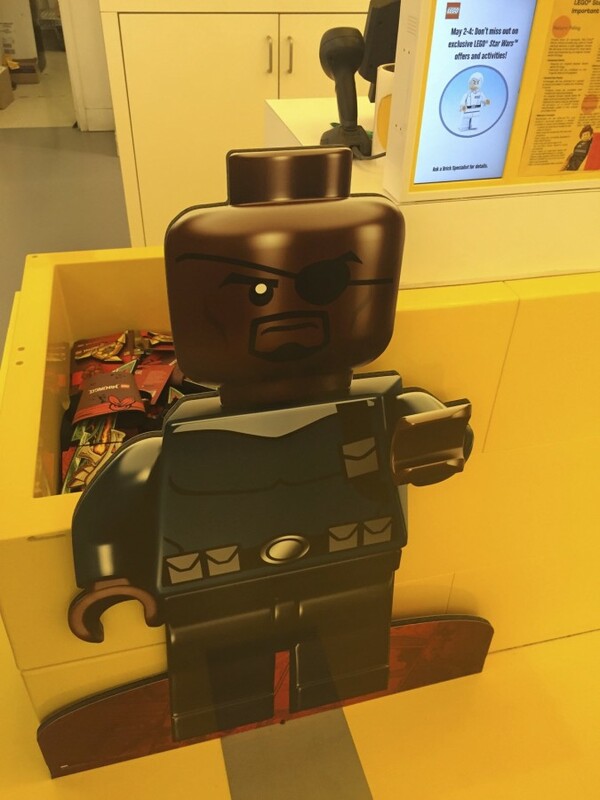 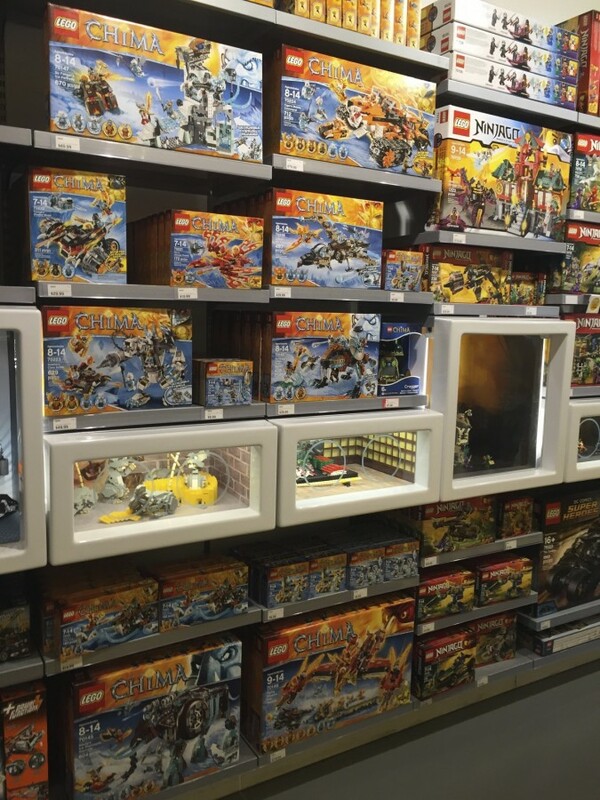 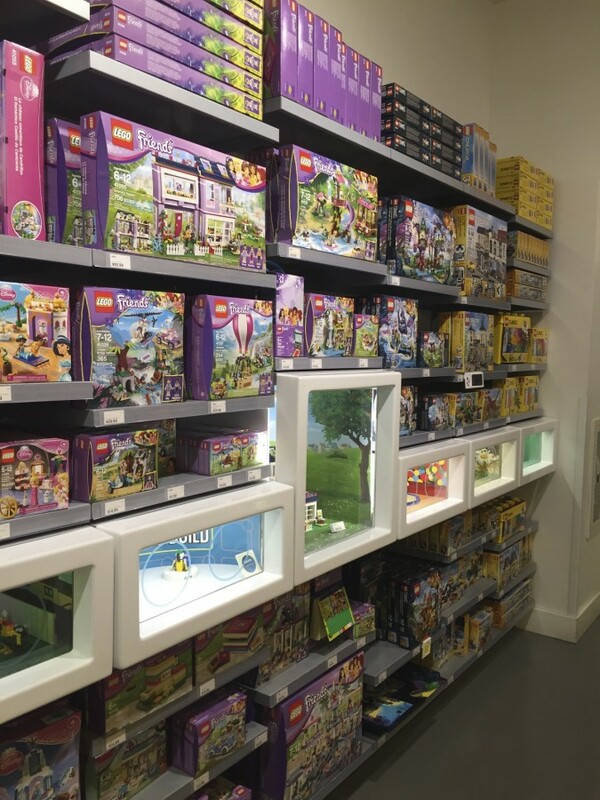 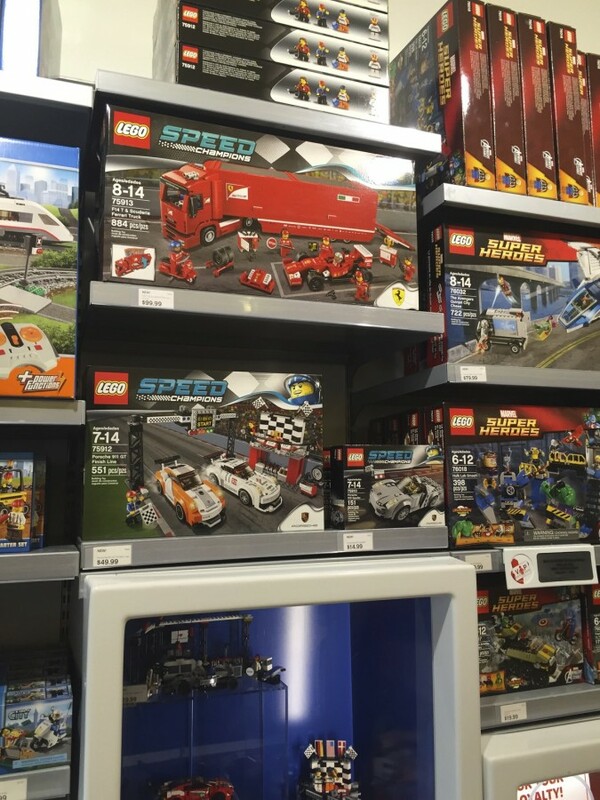 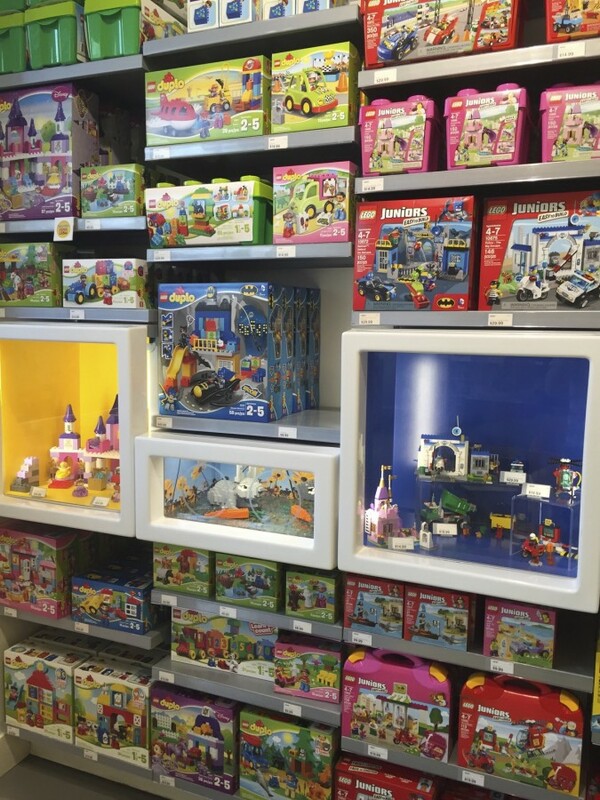 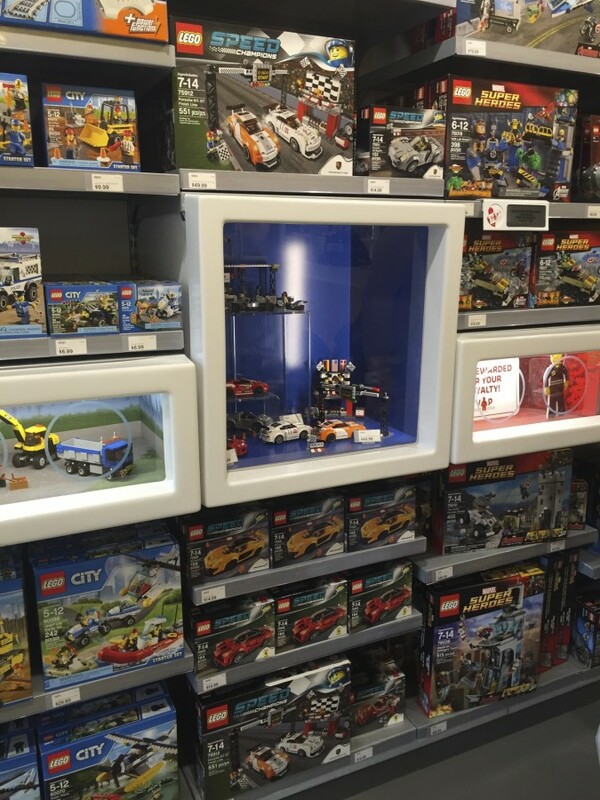 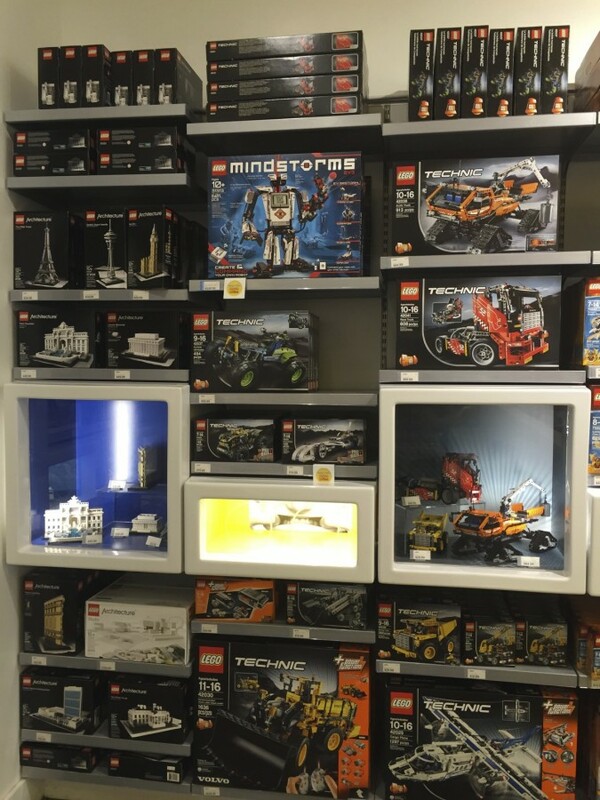 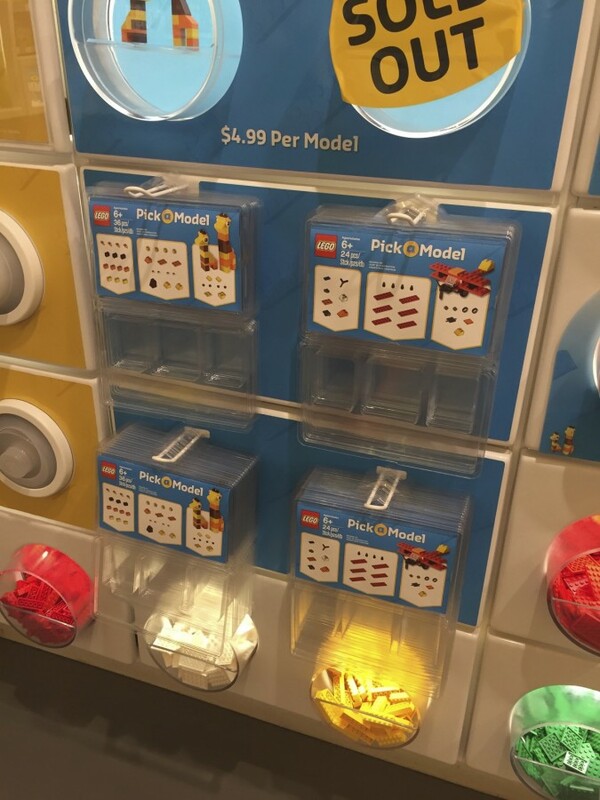 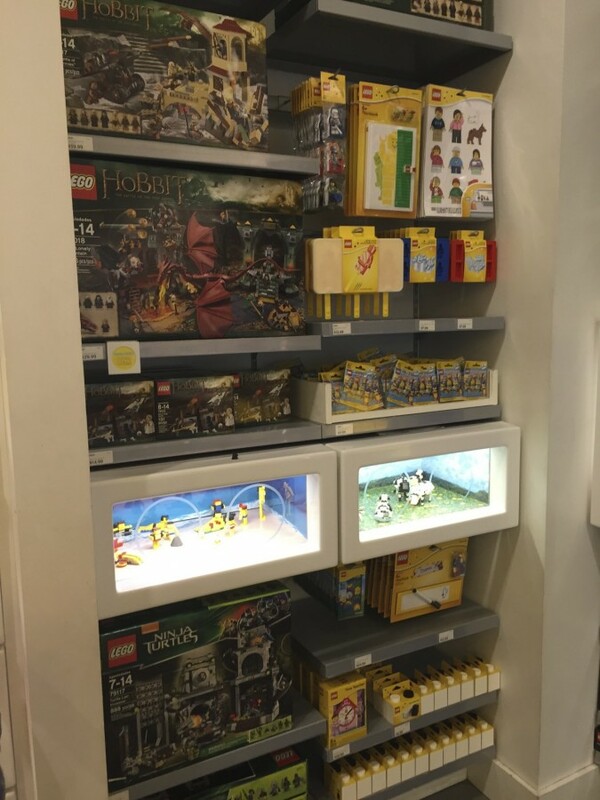 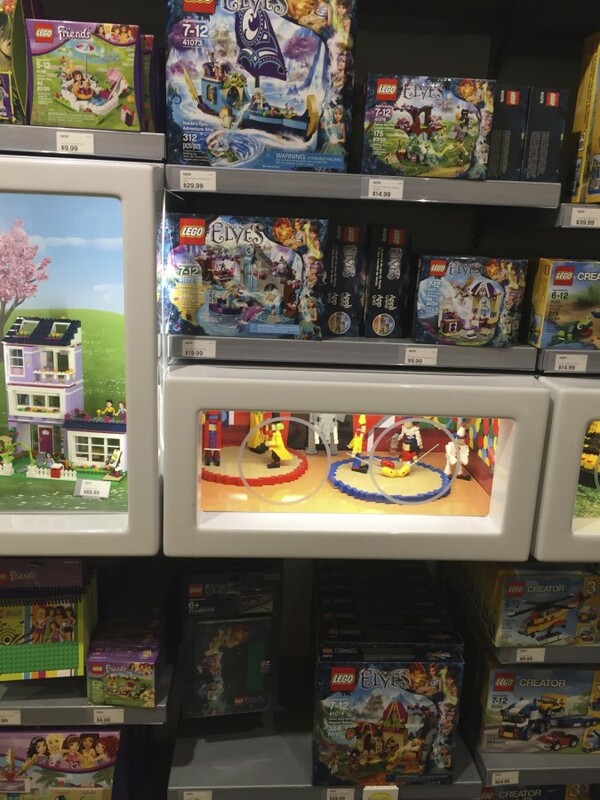 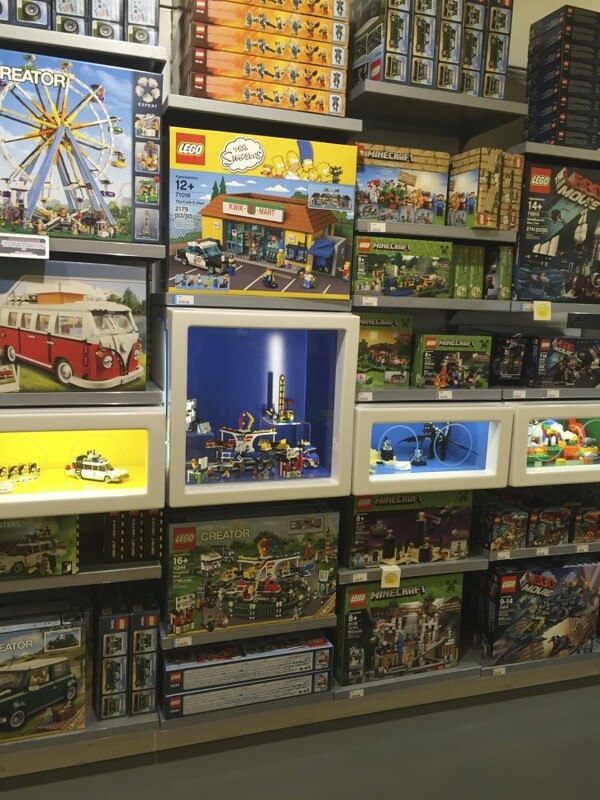 Overall, I felt like the store didn’t have enough space for all of the incredible sets that are now out. 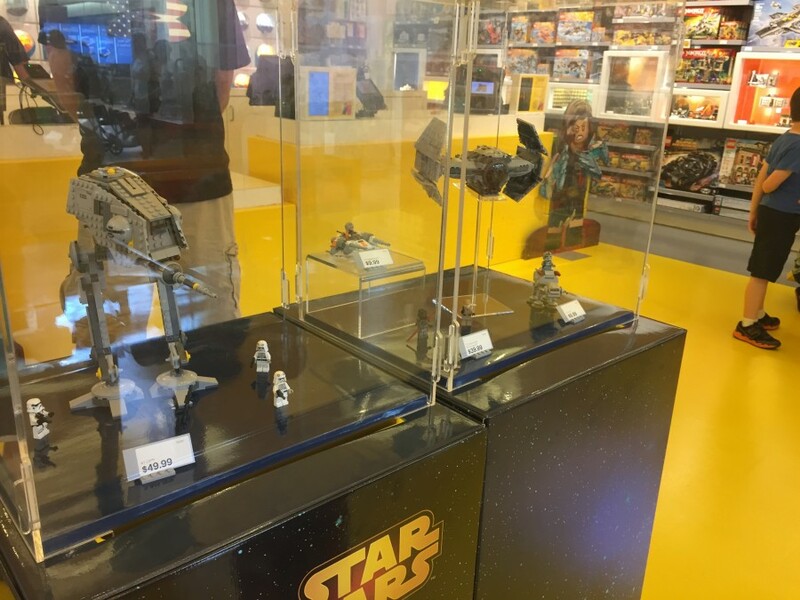 There were some obvious pieces missing (Death Star, modulars, Simpsons House), but it felt as though even some of the smaller sets (Racers) were missing. 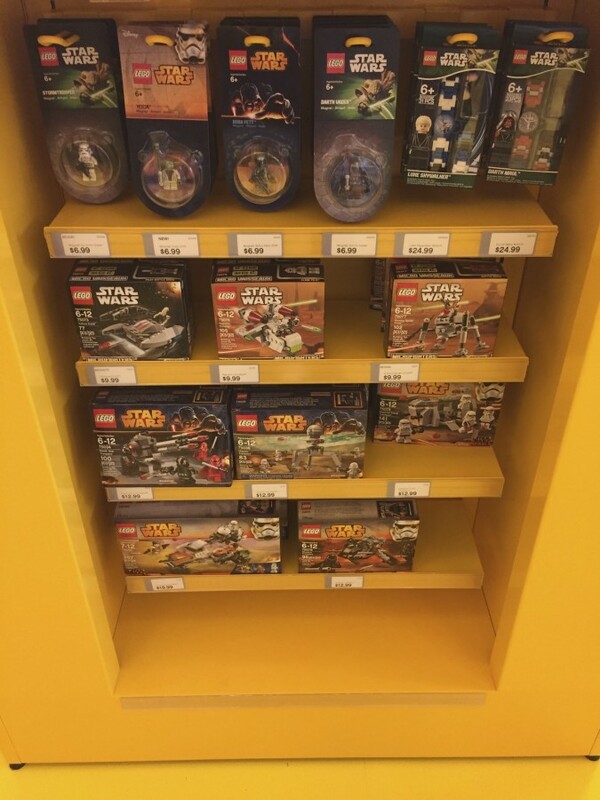 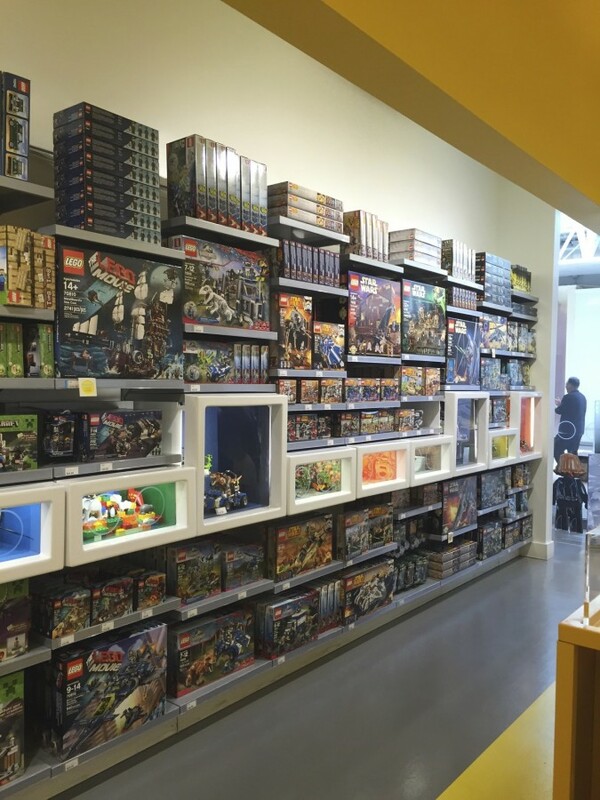 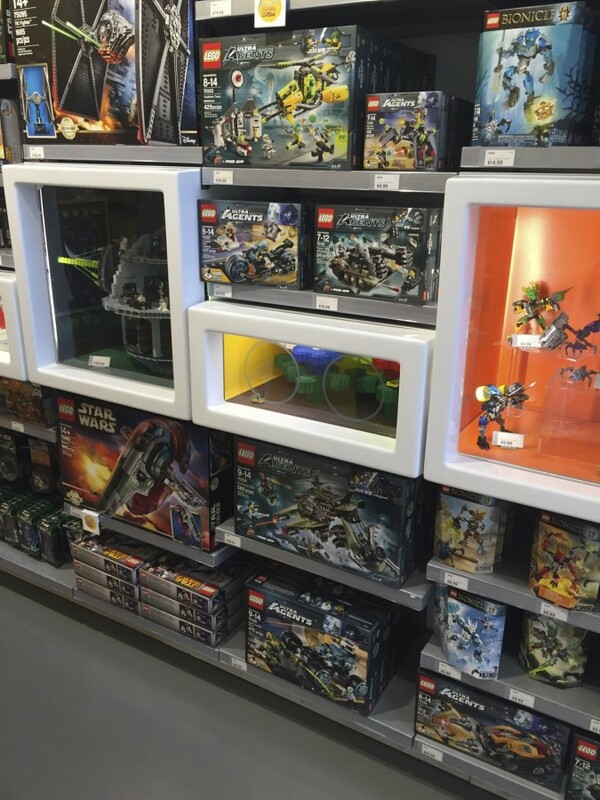 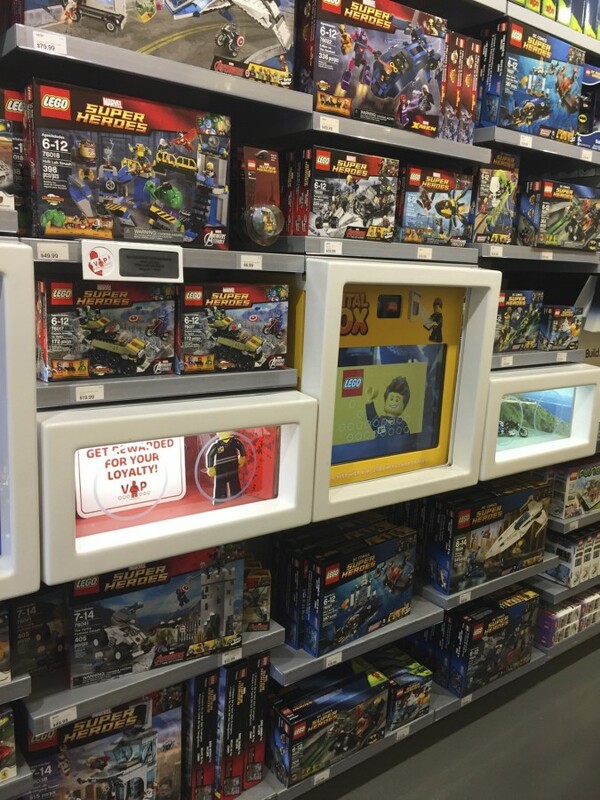 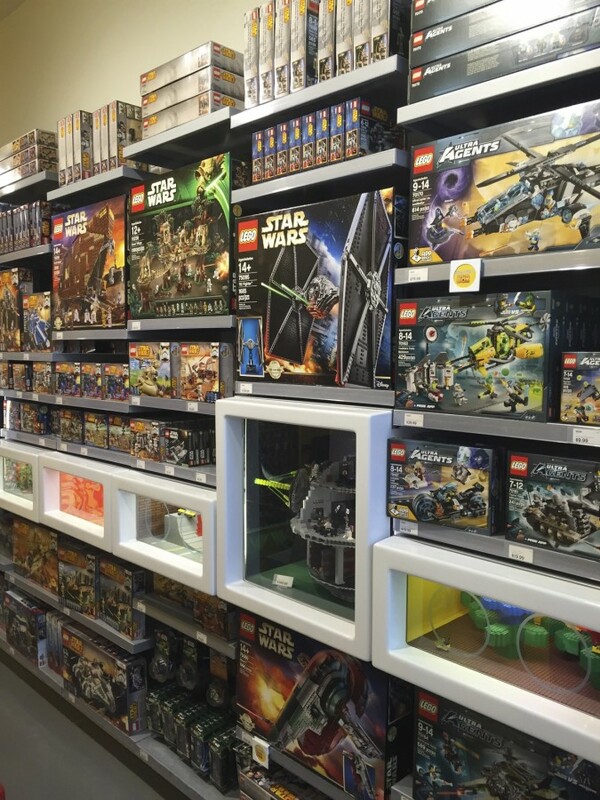 I could be wrong, of course, but it’s astounding to see so many Star Wars UCS sets available at once.